Hard rockers Gears reveal their new single, “Tango Yankee”! The NorthmeN have released the official music video for “Forevermore”! Watertown, NY Heavy Rock Band The NorthmeN has released the official music video for their single, “Forevermore”. 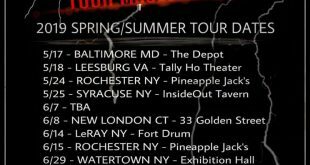 The NorthmeN has also announced that the dates of their YOUR MAJESTY TOUR 2019 Spring / Summer Tour. 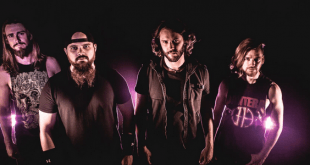 Metallers Tanagra reveal their new single, “Sydria”! Feverwar are back with their new single, “Detox”! Convey are revealing their new single, titled “Nutrition”! 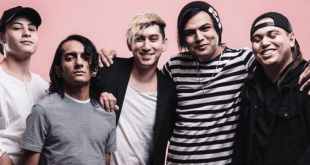 Hazen reveal their cover of Soundgarden’s single, “Black Hole Sun”! 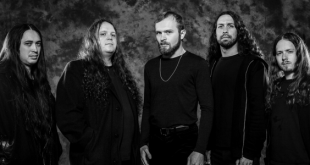 Machine Man Records announce signing with metallers Infinity! 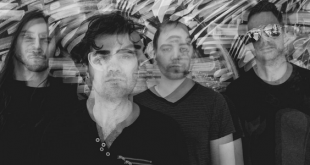 Postcards From The Moon are gearing up for the release of their new record! Hellyeah release a brand new song, titled “333”! Bad Luck. are soon dropping their brand new EP, “Drug Phase”! Metallic straight edge band Inclination has joined Pure Noise Records!